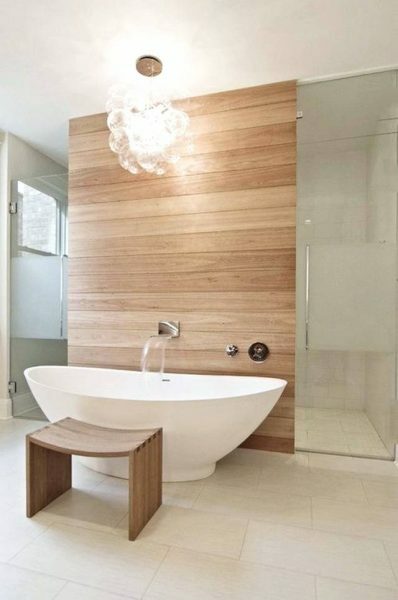 Having a comfortable and relaxing bathroom becomes the dream of every people. 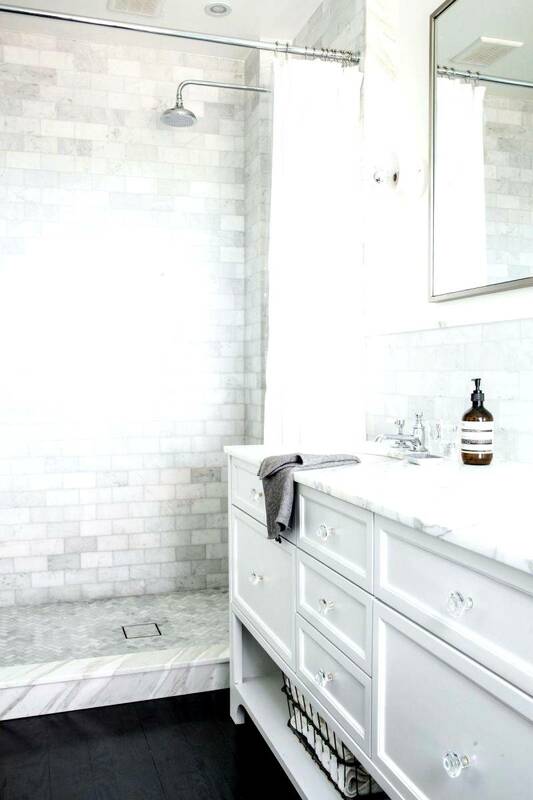 You need a bathroom that can be the place where you can erase your burden after a hard day at work. In a bathroom you can take shower and wash up your body with warm water that will help wipe away your stress and fatigue. Since there are a lot of bathroom designs that you can choose, you are free to pick one among many options, one of which is walk in shower. Walk in showers are the best option for relaxing place because it feels more mature and provides seamless feel. 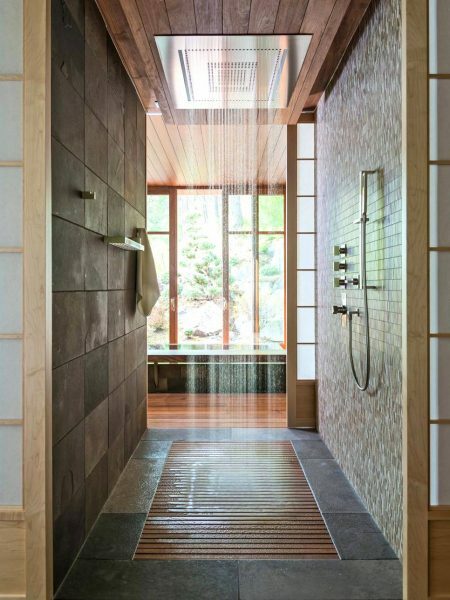 If you need to get some inspirations of walk in shower, these stunning designs of walk in showers will inspire you. If you want to have a luxurious walk in shower look, choosing marble never go wrong. 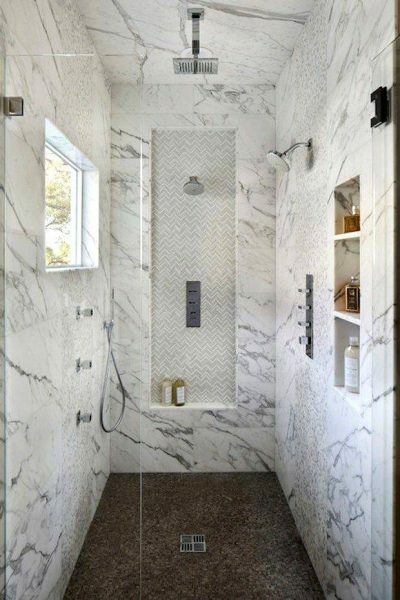 You can use the bright marble to tile the shower area and you will have a walk in shower that you love most. You won’t leave this place once you entered. Adding aromatherapy candle will make you feel that you get spa treatment in your own shower. 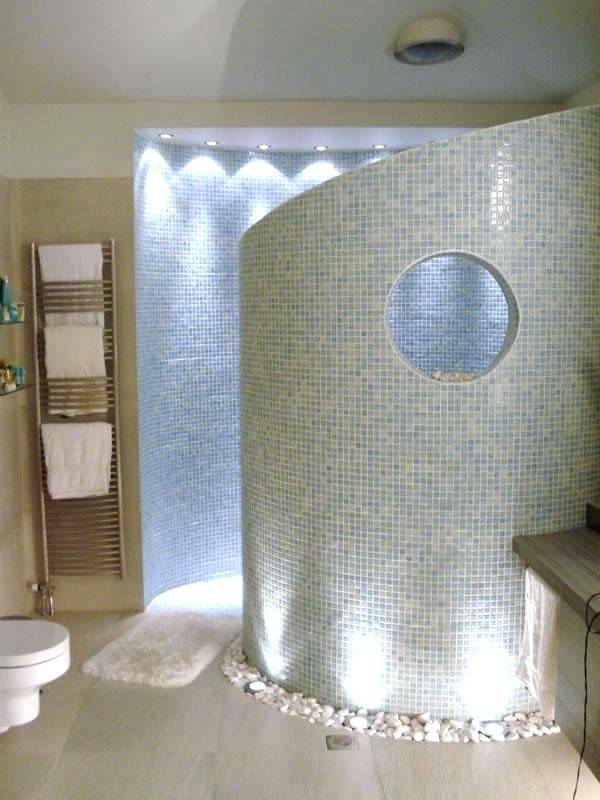 You cannot deny that this curved walk in shower absolutely look gorgeous. Making an extraordinary design for a walk in shower makes your walk in shower not only functional but also beautiful in design. 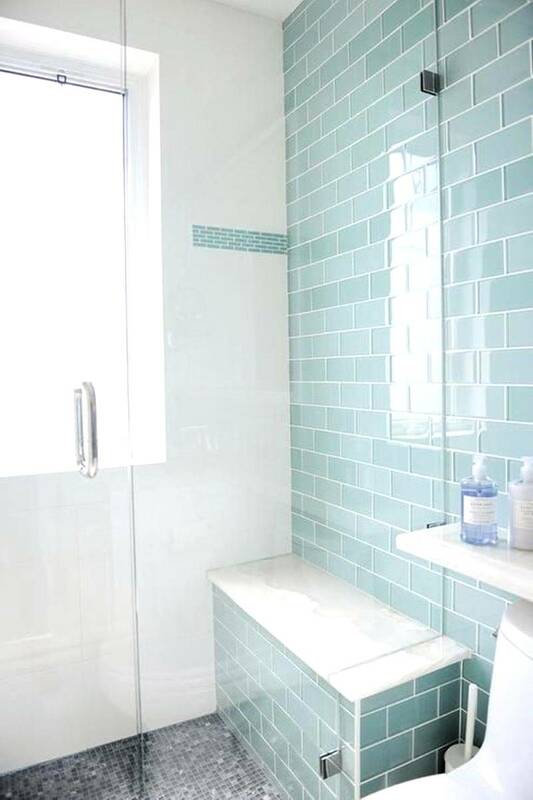 It looks artsy from the outside and inside by applying small mosaic patterns all over the shower. Doorless walk in shower is a suitable shower design for a small size of bathroom. 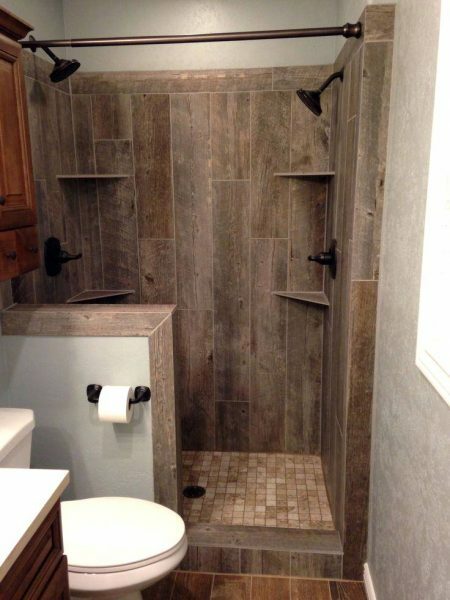 It will make the bathroom feels spacious and larger while it also makes the shower feels more natural ad appealing. You do not need to put any curtains or door since the concept is doorless. Frame walk in shower design is another concept of walk in shower that is suitable for small bathroom. You do not need to have a massive bathroom if you make this shower design. The frame shower combines glass and metal for the shower design that make the shower feels seamless and it can make the bathroom appear larger. Glass walk in shower is a preference design for people who want to have seamless bathroom. 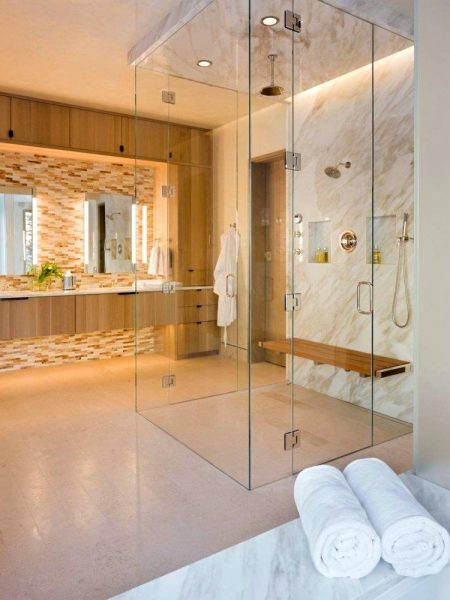 You can have a luxurious enclose shower space that you want. Marble wall and ceiling make this shower more classy and glamorous in look. Having a long narrow space is something unfortunate for some people. However, you can make that space as your shower area. Simply make the bathtub as the focal point then you can add shower behind it. 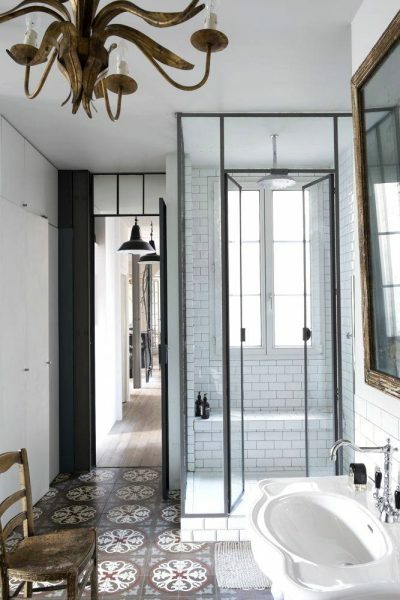 This design idea will create a hidden shower cabin that feels surprising and welcoming to see. The rain head shower design is very unique and beneficial. It has two benefits, first it gives relaxing feel when you are standing on the shower and the second it does not splash too much so you can allow kids to take a shower in this area without creating a huge mess on it. It also has a good design that feels natural and welcoming. Even though the trend of the shower today is modern you do not need to have this kind of shower. 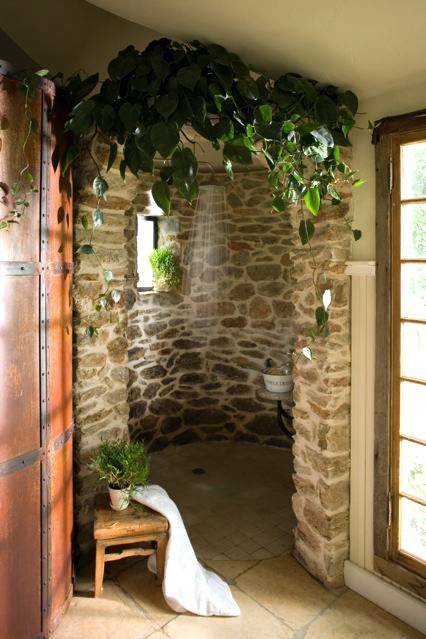 Indeed having a rustic shower will be such as good idea. The application of faux wood tile for the backsplash make the shower looks rustic in economical way. This design is perfect for country house style. 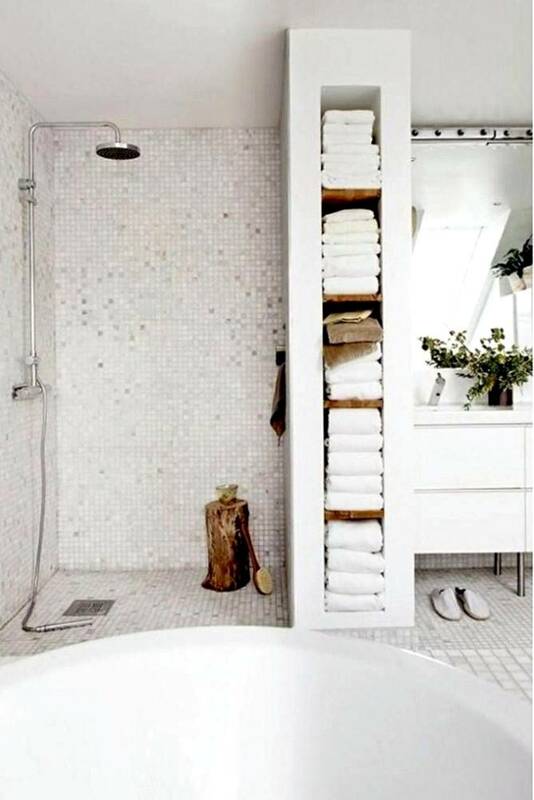 Shelves walk in shower is a good idea if you lack of storage space in your bathroom. The shelves shower makes you have a neat shower area where you can store the toiletries nearby. You can arrange your pretty toiletries bottle at the marble shower shelves. Skylight walk in shower with gloomy and dark color becomes a hazard space for women. Adding skylight in the shower will provide enough natural light so you can see everything clearly while you take a bath in the shower. 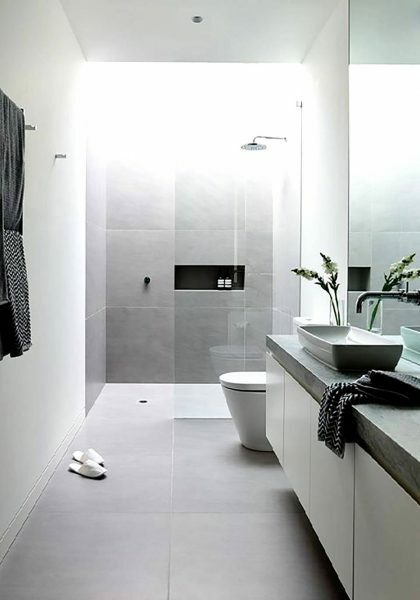 If you need some inspirations on how you can make a comfortable shower area that is suitable with your style, feel free to take a look at those pictures. You can determine which design suits you and your bathroom best. You can make the most beneficial and stunning shower design in your own house. You can get home relaxation from it.